Frozen Assets Festival is ON! Clean Lakes Alliance’s Frozen Assets Festival is ON! 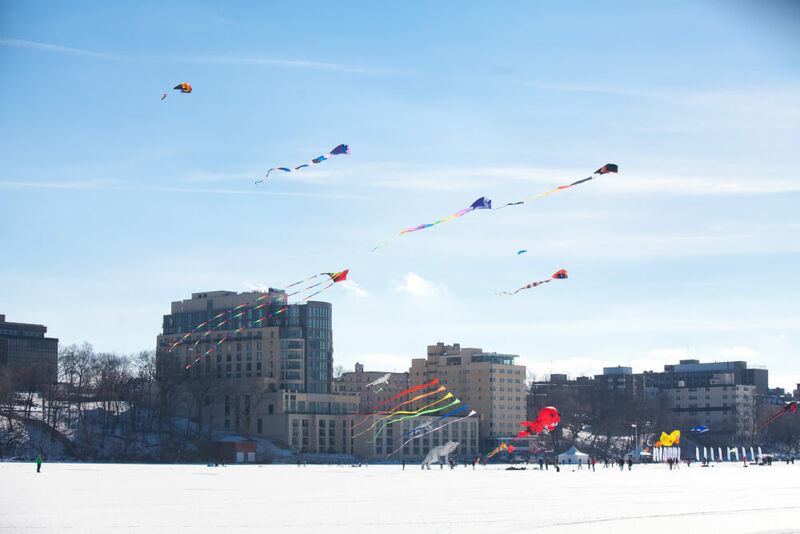 Madison’s favorite winter festival is moving forward with a full slate of activities scheduled for the first weekend of February at The Edgewater. Warm temperatures and a virtually snowless winter have left Lake Mendota’s ice cover in question for the February Frozen Assets Festival, presented by Lands’ End. But even if the ice is off, the FESTIVAL IS ON! Join Clean Lakes Alliance at Olbrich Park starting at 9 a.m. on Saturday, July 29th for family-friendly beach fun! We’ll have sand, water and supplies for FREE sandcastle building, in honor of our 25 public beaches. This event is part of Clean Lakes Alliance’s Back to the Beach initiative, supported by Madison Community Foundation’s 75th anniversary Year of Giving. Learn more.